Meet Melissa - Limb Lab, LLC. 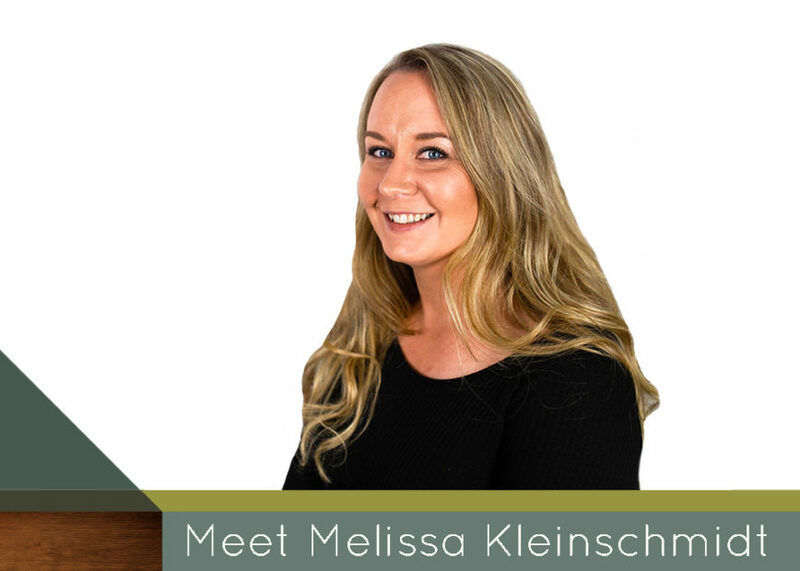 Hello, my name is Melissa Kleinschmidt. I’ve been working in the medical field for over 12 years as a Personal Care Attendant and Assistant. I’ve always loved working with people and assisting individuals with disabilities to meet their goals and live as independently as possible. Maybe it was because my mother worked in a nursing home and brought me along at a young age or that my own father was disabled that I grew a love for helping people. Now, I get to help people from all walks of life, doing things behind the scenes and at the front desk. I love meeting new people, hearing their stories and seeing them happy with their devices. Whether it’s greeting them at the desk, assisting with paperwork, or making those reminder calls about appointments, I know our patients appreciate the work that we do here at Limb Lab and I am happy to assist in any way that I can.